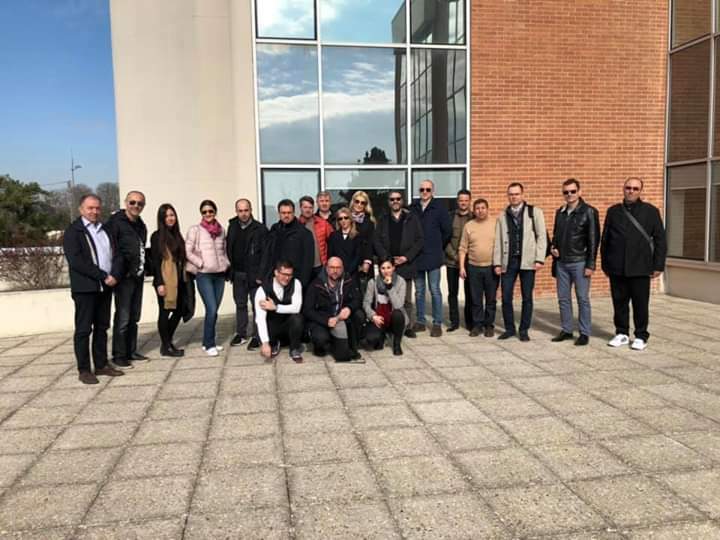 In the period March 18-20, 2019, the representatives of all project partners were in the study visit to the Graduate school in computer science and mathematics engineering (EISTI), Cergy, France. During this visit, the host presented its experiences related to the studies in data science and advanced data analysis. In addition, companies-partners of EISTI presented their real-life research projects related to data science. The participants also visited EISTI campus and attended one of the lectures. Finally, during this visit Steering Committee and Local Committee held their meetings. Agenda of this visit may be found here: Agenda Cergy	(8 downloads) .